Beethoven fans will love two of our artists coming this fall. 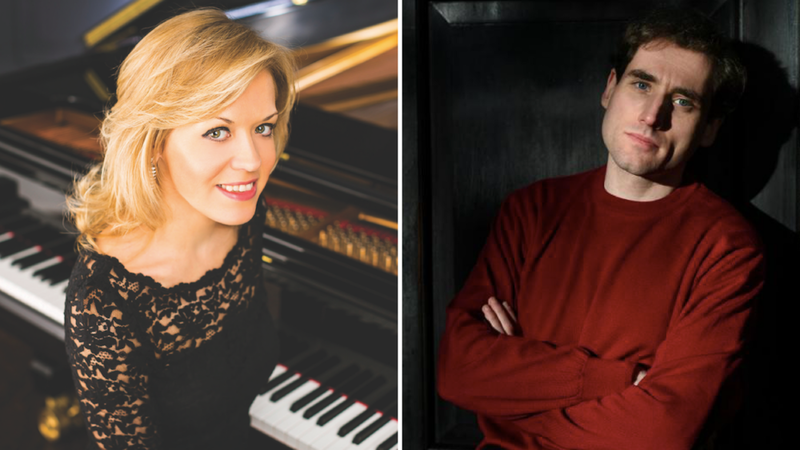 Olga Kern (OCT 6 &7) and Boris Giltburg (NOV 10 & 11) programmed three works for piano that have been crowd-pleasers since composed. Olga Kern—gold medalist of The Cliburn—selected 10 Variations on a Theme by Salieri and Piano Sonata in C Major, Op. 53, No. 21 "Waldstein". Boris Giltburg—first prize at the Queen Elisabeth—is known for Beethoven and even recorded the “Waldstein” and “Pathétique” released on the Naxos label. Though, at his SOLO performance, he performs Piano Sonata in F minor, Op. 57, No. 23 "Appassionata". Boris Giltburg wrote Beethoven… previously featured in International Piano magazine. Definitely check that out from the artist’s direct perspective. DW—a German-based website in English—has a fun, but scholarly list of 10 Things You Didn’t Know About Beethoven. Ode to Beethoven: Why We Love Him More Than Ever highlights something that isn’t typically stated with classical composers—life after 50. Beethoven wrote Symphony No. 9 in his early 50s, which starkly contrasts many pillars of the art form—like Mozart—who wrote most of their greatest masterpieces decades before their 50th birthday. Do you have your 2018 / 2019 SOLO Piano Series subscription? Explore why our six-weekend-events will have you enlightened and rejuvenated. We curate world-class pianists to perform in Portland. Unlike so many concert presenters, we actually deliver two concerts (Saturday and Sunday afternoons) with two separate programs featuring the same artist. Sign up for weekly updates filled with relevant content about the piano and our world-class artists who perform on it.